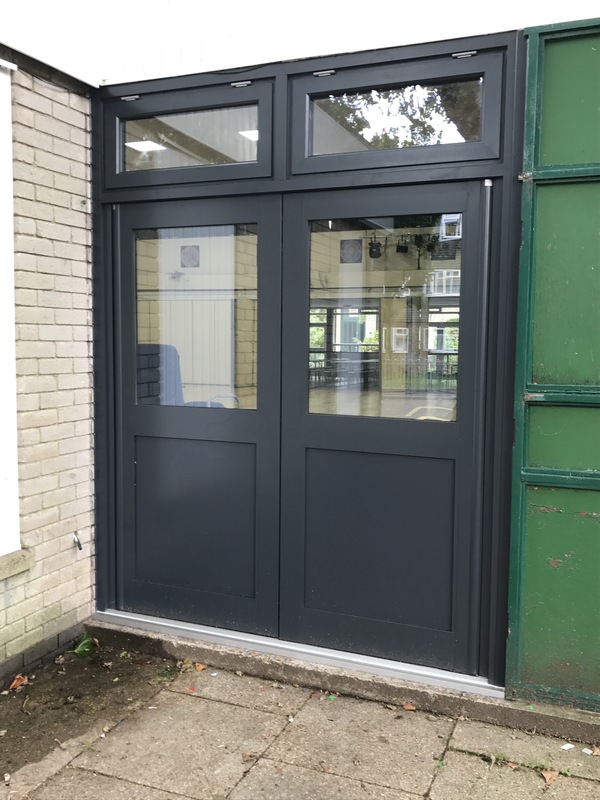 When the Hampshire School needed new doors and windows they came to us. 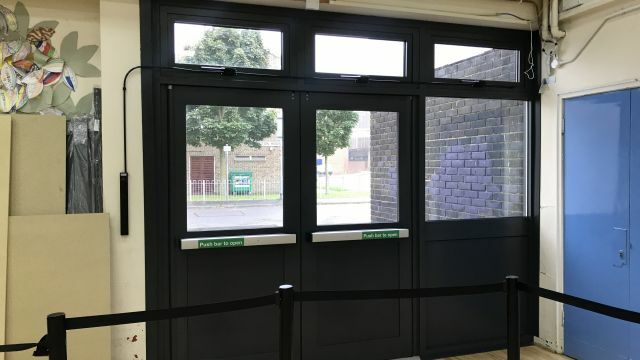 The school wanted to improve their security in keeping with the schools smart appearance. 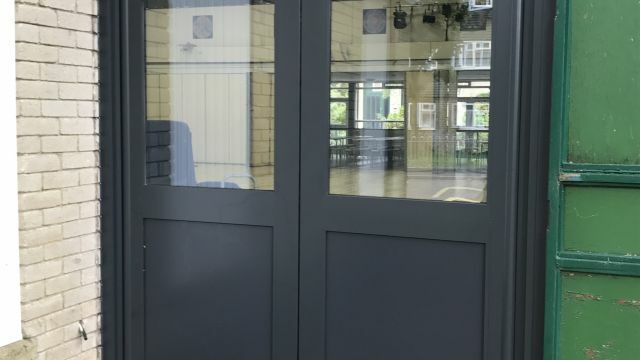 The school are in the top 5% of schools in the country and rated Outstanding by Ofstead. 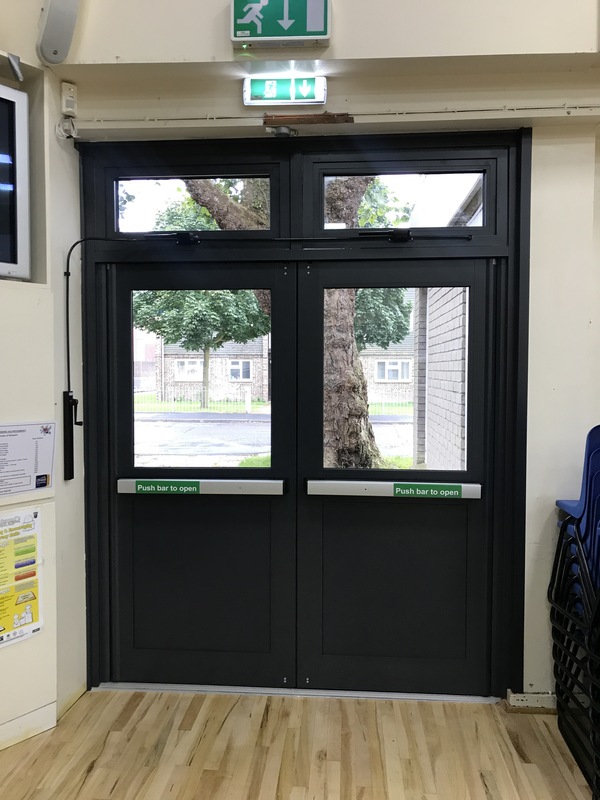 As Alumain provide all aspects of UPVC and Aluminium maintenance, repair and installation they chose us to complete their installation. 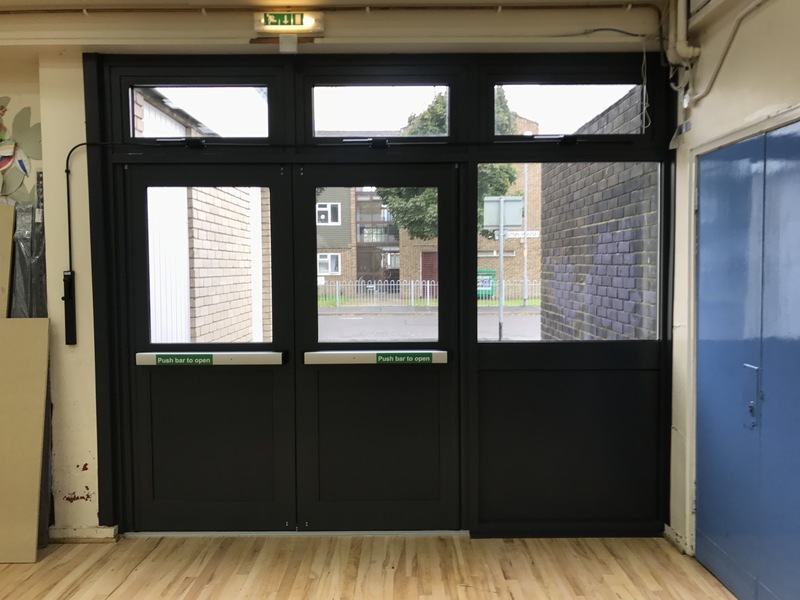 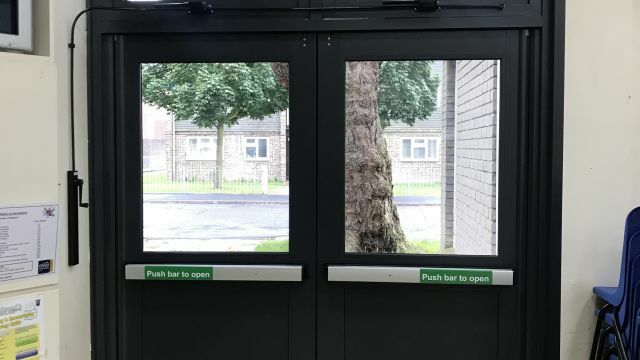 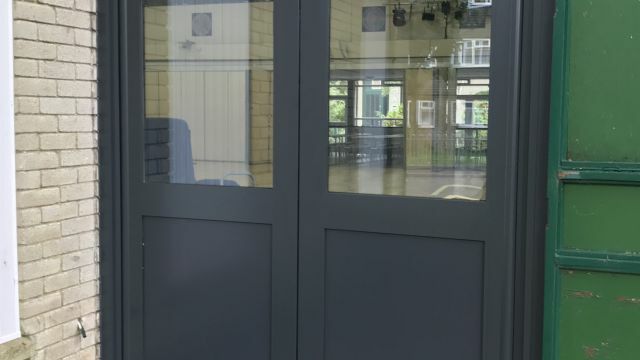 – Technal automatic bi-parting entrance doors, fire exit doors, plant room doors manufactured and installed, with manual window opening mechanisms to new top hung window. 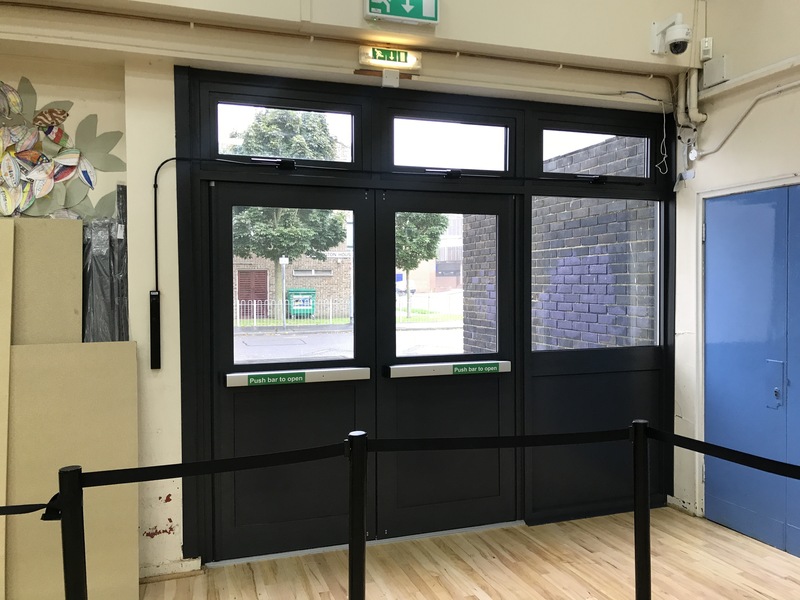 City Gate Church – Working with Ashe Construction to rectify issues with Scheuco FD70 bi-folding doors. 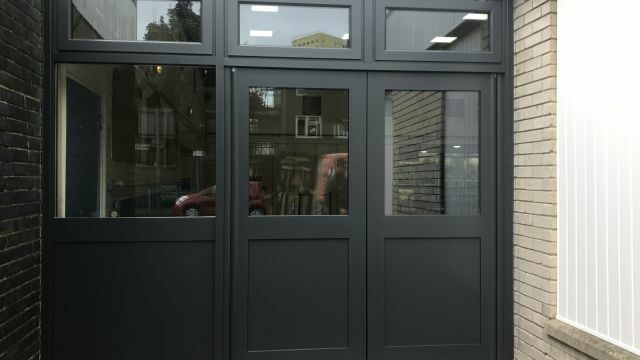 Welcome to our new website, we hope you like it. 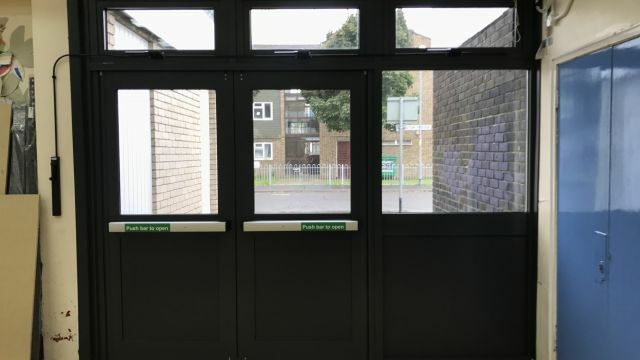 We offer UPVC and Aluminium window, repairs, maintenance and installation. 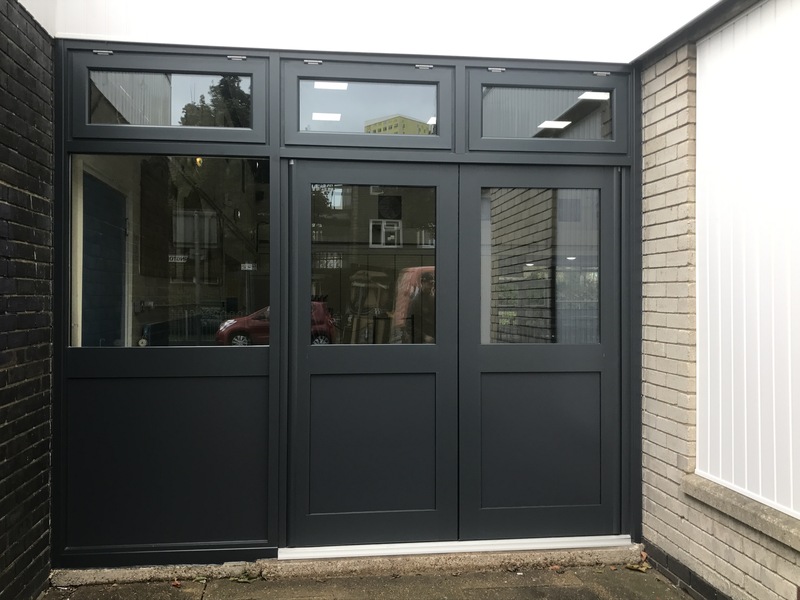 We are based in Portsmouth Hampshire but can travel to other parts of Hampshire.